Conversations with the actors realized in 2013 by Ashley THOMPSON and Tony SHAPIRO. With Uk Kosal, Ong Phana, Mao Sy et Chea Ravy. Georges Bigot and delphine Cottu’s interview. 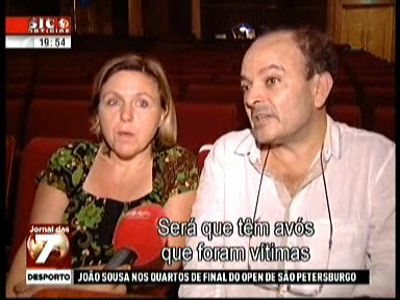 Extract from the Portuguese newscast SIC international, during the Lisbonne’s performances, September 2013. Report filmed by France 3 Limoges, in the Limousin Festival Francophonies. 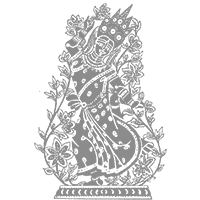 Presentation – Festival Sens Interdits in Lyon. Presentation of the play for the Festival Sens Interdits in Lyon. 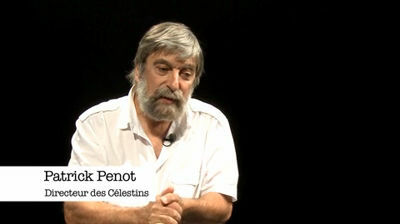 Interviews of Patrick Penot and G. Bigot. 2013. Trailer of the second Epoch made by the Festival Sens Interdits-Théâtre des Célestins, Lyon, 2013. Hélène Cixous et le caractère shakespearien de Sihanouk. Enregistrement de l’émission “Les matins de France Culture”. 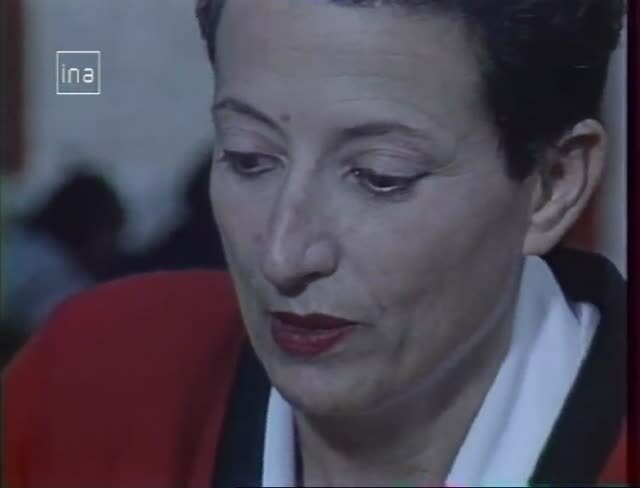 Invité : Hélène Cixous. 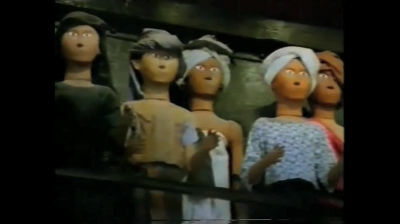 Trailer of the recreation at the Théâtre du Soleil. © Théâtre du Soleil, 2013. 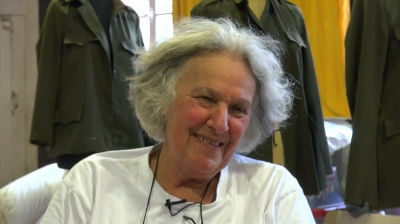 Interview of A. Mnouchkine by Marie-Agnès Sevestre. Festival des Francophonies en Limousin. Ariane Mnouchkine talks about L’Histoire terrible… and its re-creation in khmer. Public Rehearsal of the First Epoch in Battambang, August 2010. Public presentations of a work at Phare Ponleu Selpak © Théâtre du Soleil, august 2010. 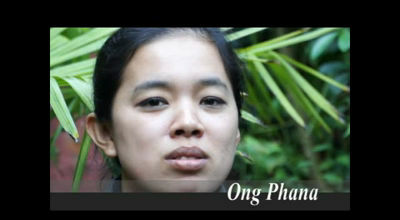 Ashley Thompson presents the khmer project with Phare and the Théâtre du Soleil. 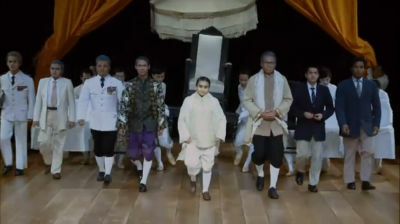 Directed by Catherine Vilpoux, 2009. Workshop in Battambang avec Ariane Mnouchkine, Ashley Thompson,the actors of Phare and the Théâtre du Soleil, in 2008. 1- The Théâtre du Soleil presents L’Histoire terrible mais inachevée de Norodom Sihanouk, roi du Cambodge, a play written by Hélène Cixous, directed by Ariane Mnouchkine. 2- Prince Norodom Sihanouk’s exclusive interview about the play. Excerpts of the documentary film “Auf der Suche nach der Sonne” In Search of the Sun. Directed by Werner Schroeter, 1986.